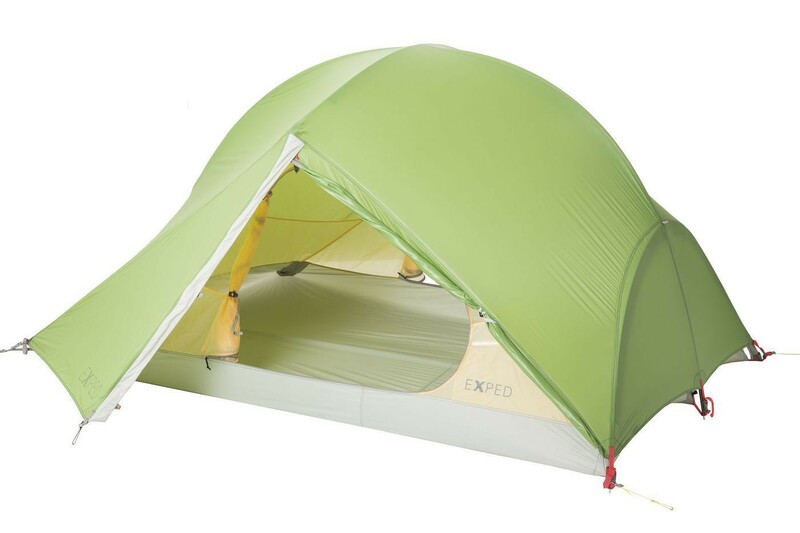 Exped Mira 3 HL - Generous dimensions travel in comfort ! 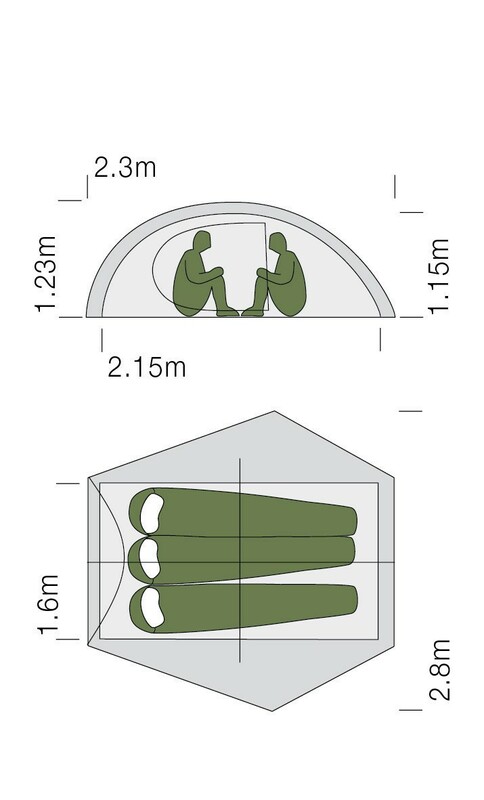 Heaps of space and head room, generoux canopy height and excellent ventilation combined with a freestandong design. 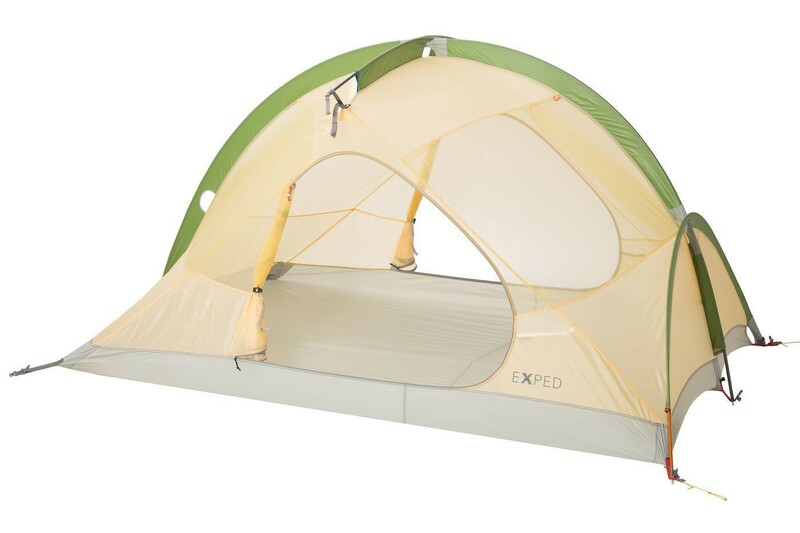 The Mira III HL offers a balanced combination of space, comfort and light weight comfort for two or three people. It has a free-standing design and its ridge pole increases interior space for comfortable sitting. The canopy design combines large fine mesh panels with solid fabric walls. Two vestibules, one for each door. We recommend the use of a footprint as ground protection to extend the life of the floor. Two vestibules, one for each door. We recommend the use of a footprint as ground protection to extend the life of the floor.